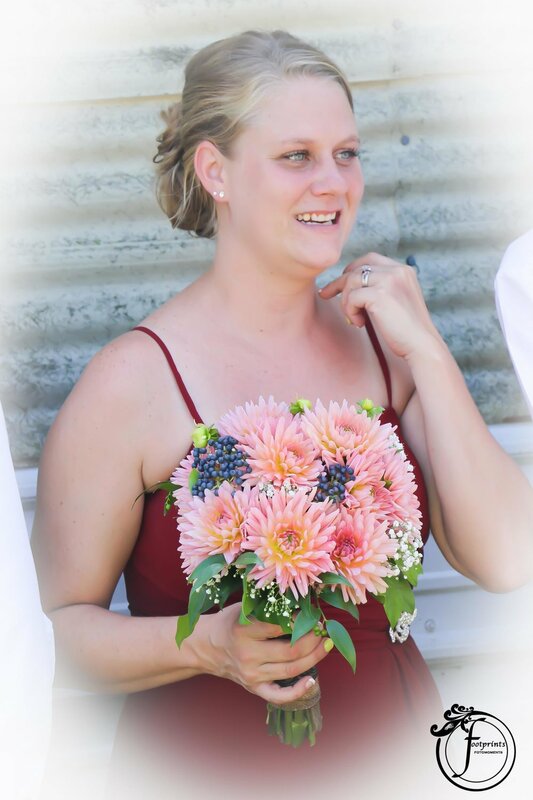 The dedicated artisans at Flowers by Emily will listen to the plans for your special day and deliver beautiful flowers to make your vision an elegant reality. Contact us to schedule an appointment. We look forward to hearing from you. 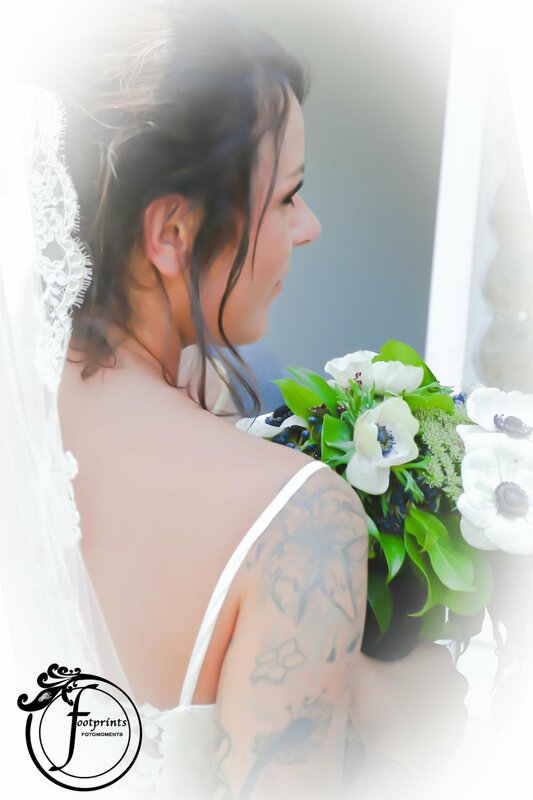 At Flowers by Emily, we offer contemporary or traditional wedding bouquets, boutonnieres, corsages, table centerpieces and pedestal floral arrangements using only the finest and freshest flowers. Our shop is nestled in the heart of Ohio’s Amish country and our florists have created arrangements for nearly 400 Amish weddings. 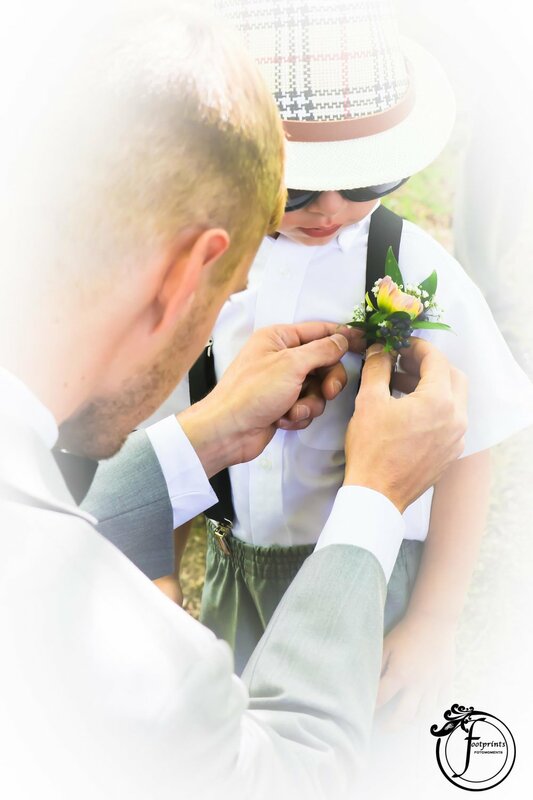 Call us at 440-632-8056 for the password to our Amish Weddings page to see hundreds of photos on how we brought beauty to those blessed events.